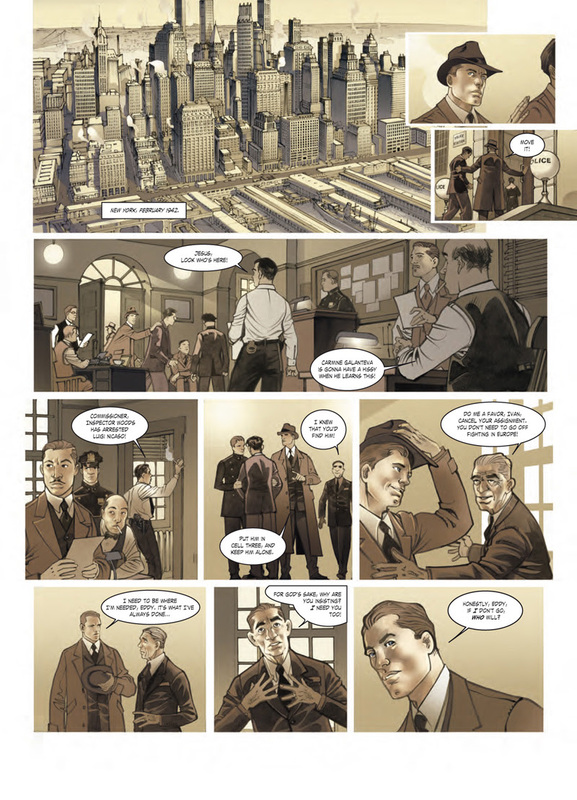 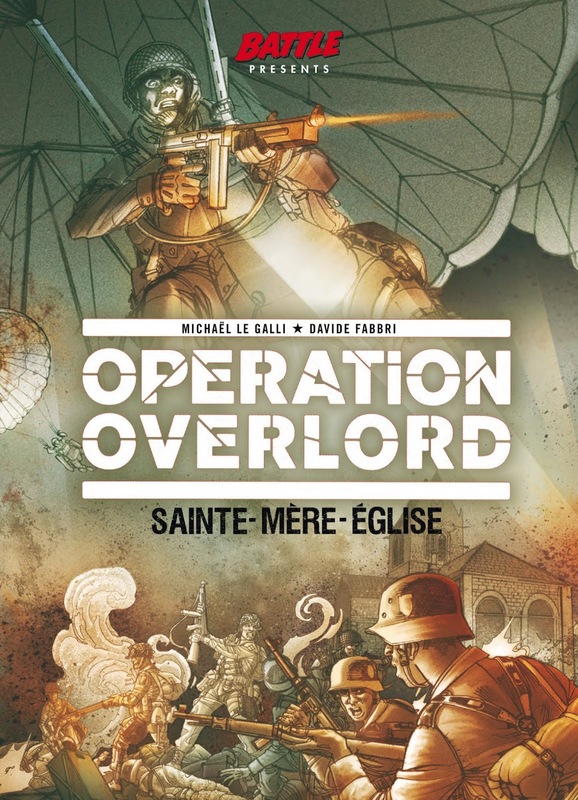 Written by Michaël Le Galli and with fantastic art by Star Wars and Hellblazer artist Davide Fabbri, part one of the series set in World War Two is being published with this month’s Judge Dredd Megazine, available to buy from today. The series is being published under the new ‘Battle presents…’ banner, reviving the name of one of the greatest comic books in UK publishing history. 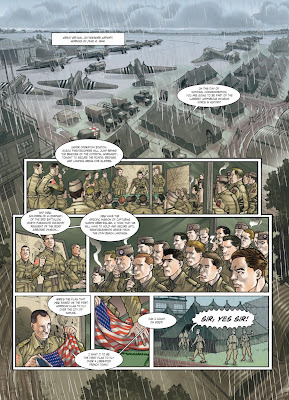 The acclaimed bandee desinee series tells four extraordinary tales of heroism set during the Normandy landings on D-Day, June 6th 1944, and is being reprinted in a series of reprint editions bagged with the Megazine. 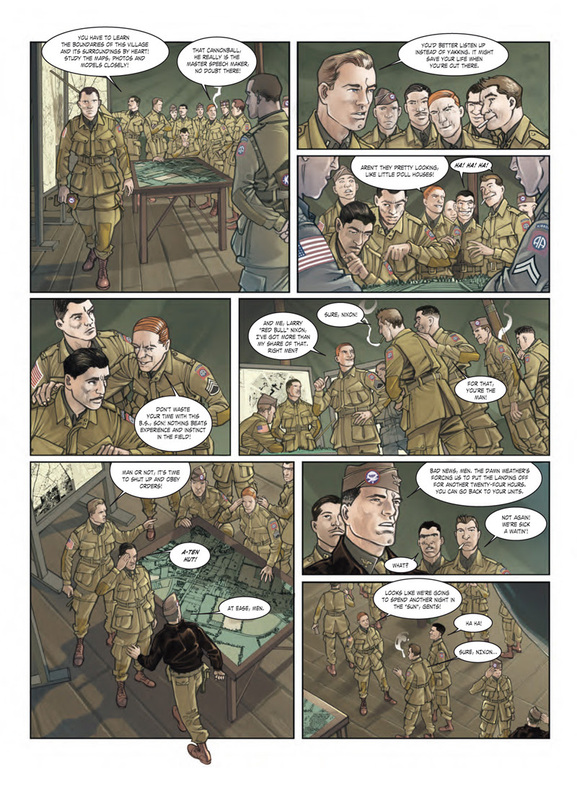 Each 48-page issue is a stand-alone story, set in separate locations such as Saint-Mere-Eglise, Merville, and of course Omaha Beach. 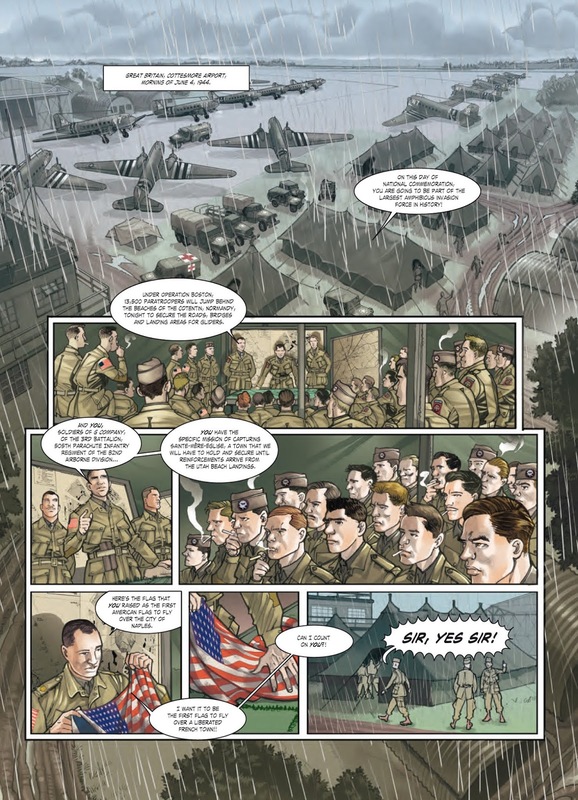 Launched in 1975, Battle Picture Weekly was the groundbreaking war comic from IPC that published series such as Rat Pack, Major Eazy, Johnny Red, El Mestizo, Fighting Mann, and the critically-acclaimed World War One epic Charley's War. 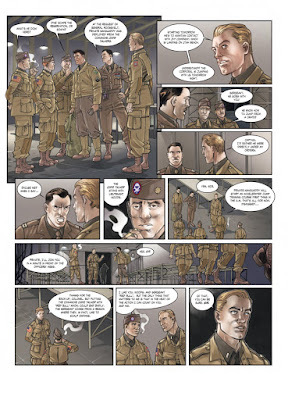 Lauded for its no-nonsense heroes and gritty action, Battle fundamentally altered the comics landscape – readers lapped up its modern sensibilities and no-holds-barred attitude, and it led to the creation of both the ill-fated Action and global industry game-changer 2000 AD. 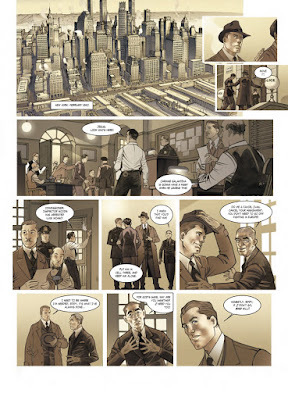 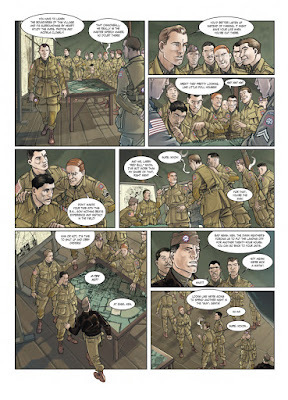 Rebellion graphic novel editor Oliver Pickles said: “It’s a great feeling to be able to publish Operation: Overlord under the Battle banner, much like the recent Sniper Elite series, and helps bring back the spirit of that classic British war comic title but with a modern sensibility.